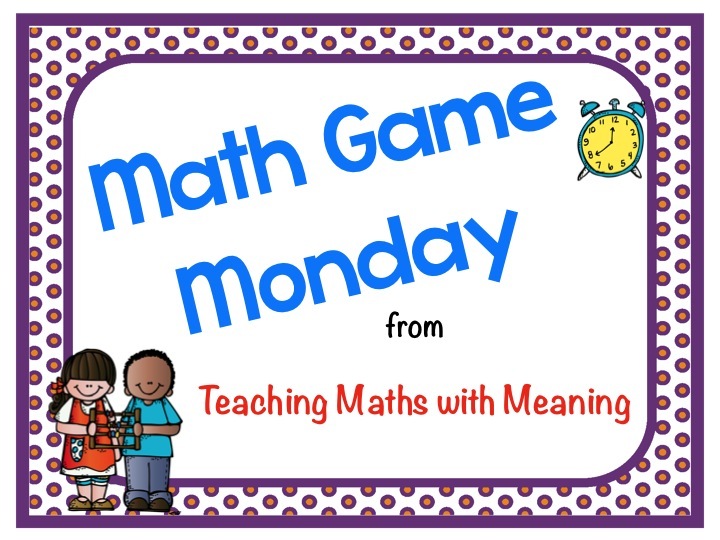 It's time for Week 2 of Math Game Monday! 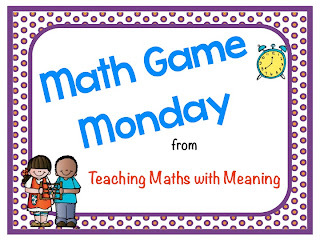 This is a game my teaching partner taught me last week and our kiddos loved it! 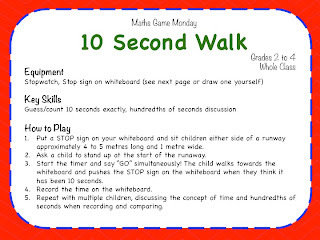 It's called the 10 Second Walk - something so simple captured the attention of our classes for at least 10 minutes. 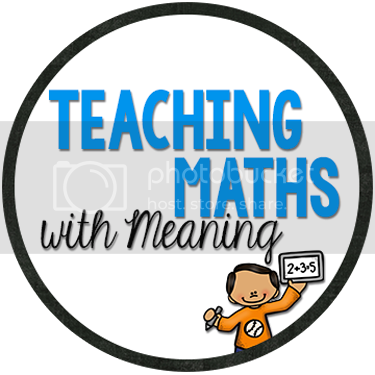 All you need is a stopwatch (that measures to hundredths of a second), a stop button on your whiteboard (included in the pdf download) and a class full of kids! Click on the images below to download. Thanks very much. Sounds like fun.